Want a workout boost? Feel instantly slimmer and enjoy all the benefits of our magic smart fabrics as they work 24/7 to give you firmer and smoother looking legs. All you have to do is put them on. 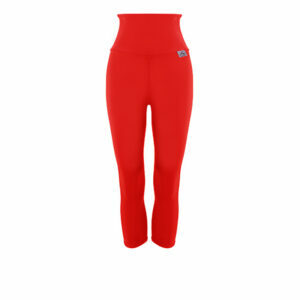 Made from our clinically proven anti cellulite SLIM fabric featuring a new Boost to offer an all day slimming effect. Featuring four way stretch fabric that makes it comfortable and easy to move in any direction. Specially chosen yarns include a moisture management system to help you stay dry and a silver anti bacterial treatment meaning leggings will stay smelling fresher for longer. 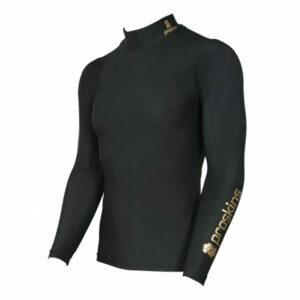 The micro-capsules within the yarn of Proskins Slim contain ingredients which are massaged into the skin during wear. 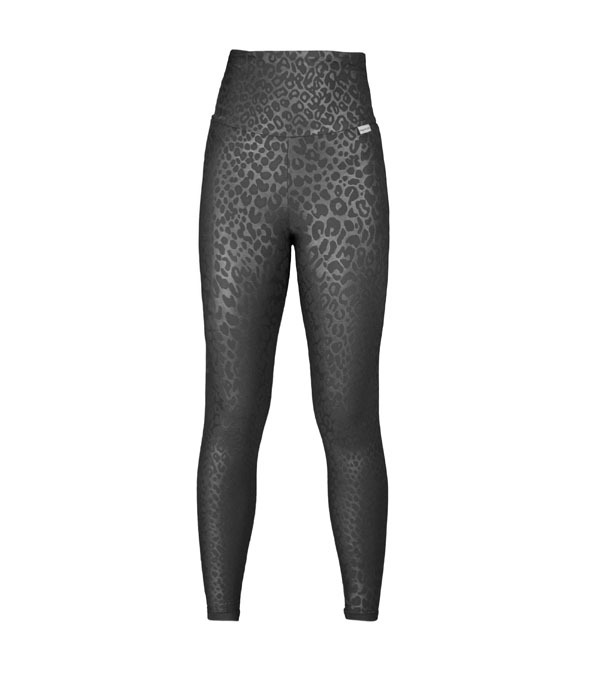 Combined with graduated compression, these leggings help combat the appearance of cellulite. Moisture Management: Don’t sweat it! 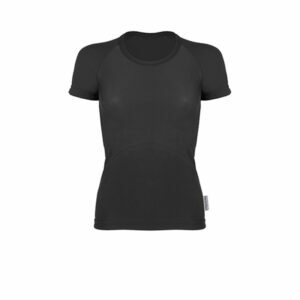 Our moisture management wicks sweat away keeping you cool, comfy and dry. Yes really! Our micro-encapsulated yarn has active ingredients that stay in the fabric for at least 100 washes – we should think so too.